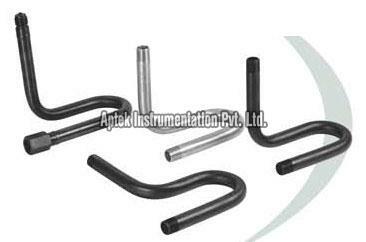 We are a well-known Manufacturer and Exporter of the finest quality U Type Siphon, based in Ahmedabad (India). 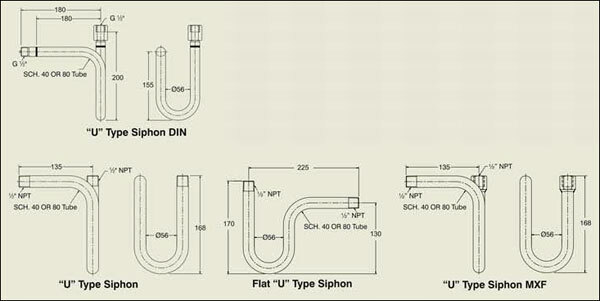 The U Type Siphon, provided by us, is acclaimed for its robust design and high quality standards. The clients can avail U Type Siphon from us in customized specifications and at affordable prices.